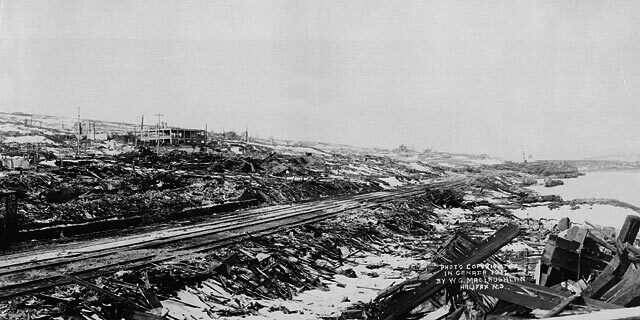 Halifax was devastated on Dec. 6, 1917 when two ships, SS Mont-Blanc and SS Imo collided in the harbour. 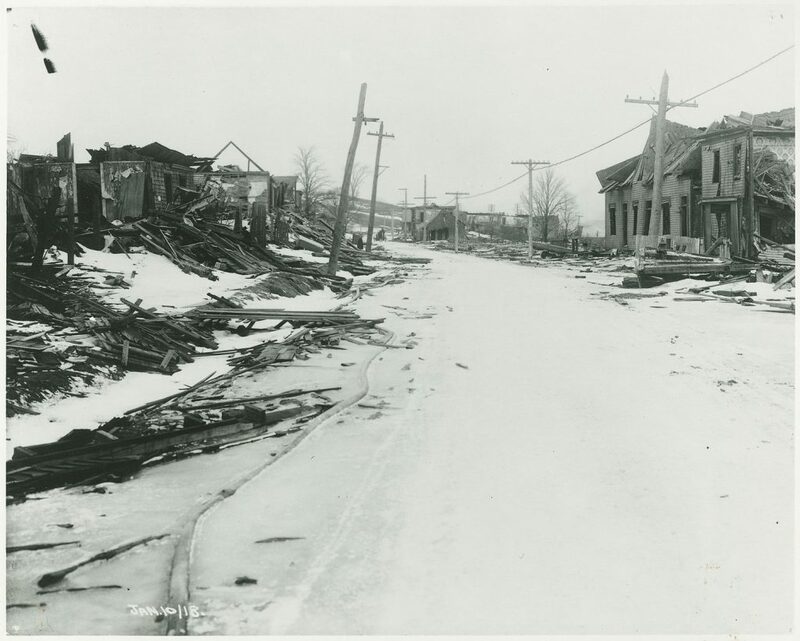 The city was flattened by the largest human-made explosion before the atomic bombs in World War II. 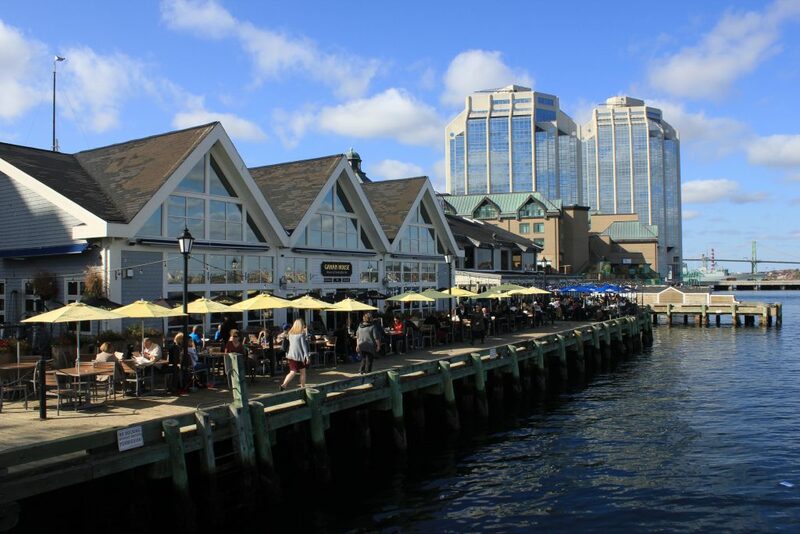 This view is from the waterfront on the Halifax side of the harbour. 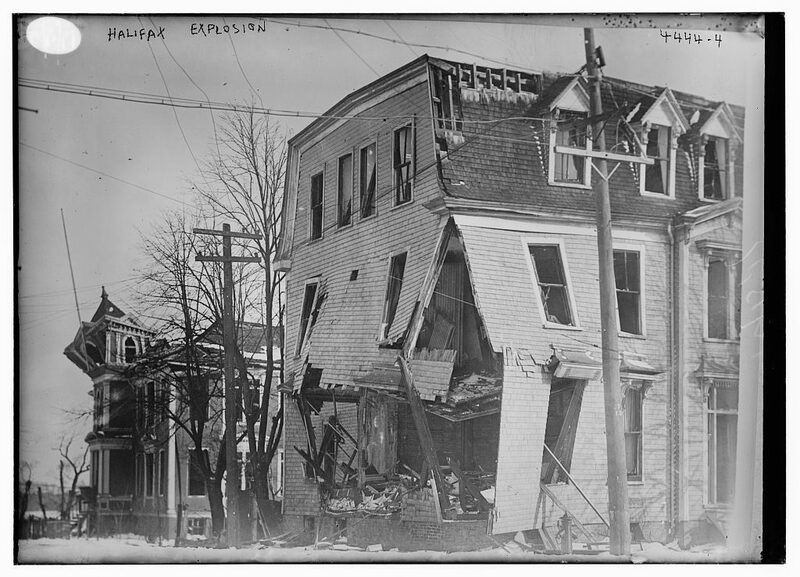 The explosion occurred in the northern part of the harbour called ‘the Narrows.’ The North End of Halifax was the hit the hardest. 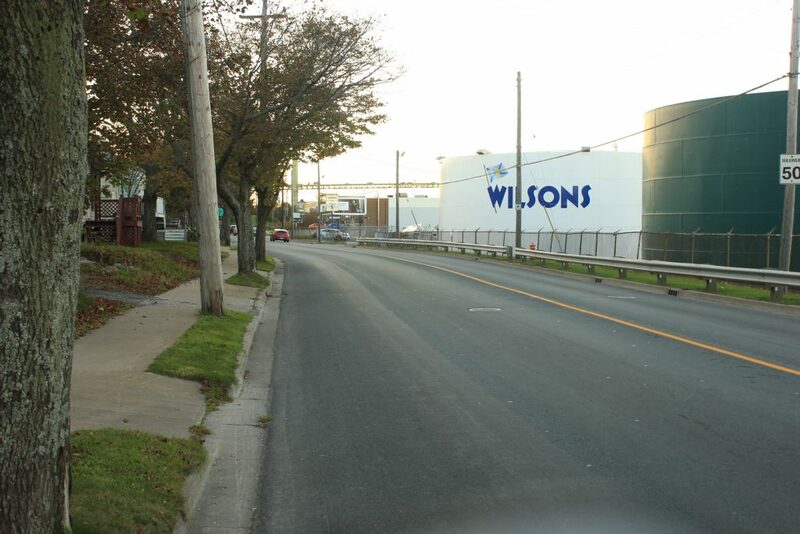 This is the northern part of Barrington Street, called Campbell Road back then, where it meets with Rector Street. About 2,000 people were instantly killed and about 9,000 people suffered injuries. Many were blinded due to so many rushing to their windows to see the two ships in the harbour. Piers six, seven and eight were right beside the explosion causing them to not be there today. 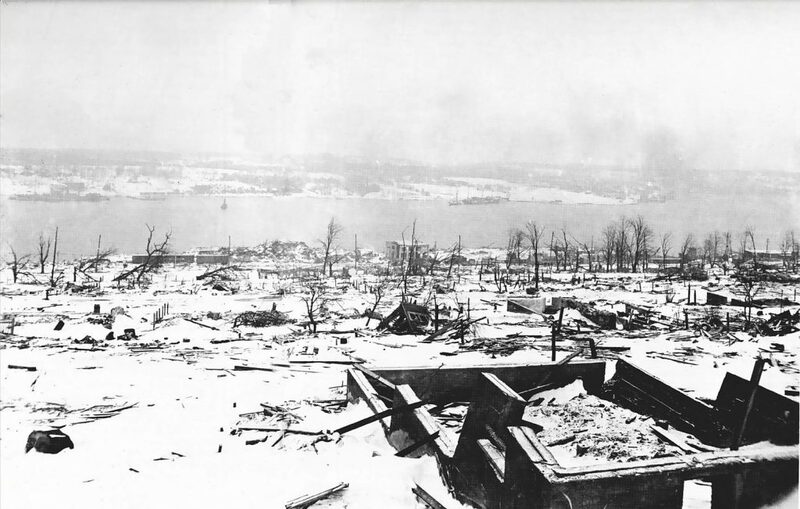 A large part of Halifax was left completely bare, being covered in snow following the explosion. 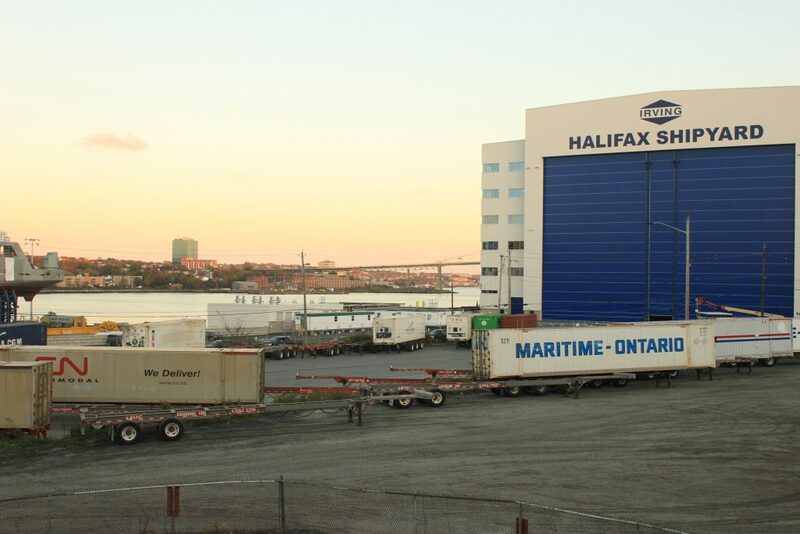 Despite the northern part of Barrington Street being completely flattened, Irving has taken up the shoreline with its massive assembly hall for building new ships. The ship Imo can be seen in the harbour. 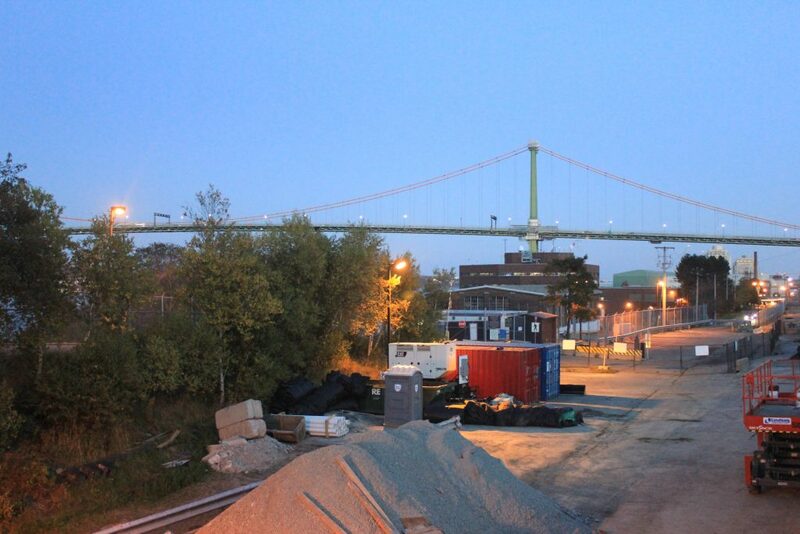 The explosion was supposedly heard from Prince Edward Island. 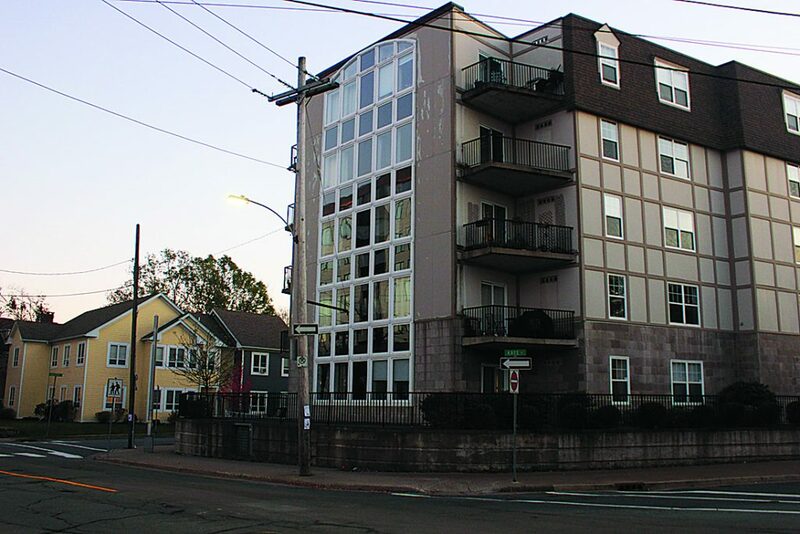 Although the incident occurred in the North End, the entire city was affected. The St. Joseph’s Convent was among one of the further buildings to be severely damaged. Sitting on the corner of Gottingen Street and Kaye Street, the building was damaged beyond repair. Today, condominiums sit in the Hydrostone Market, a neighbourhood built out of the disaster.